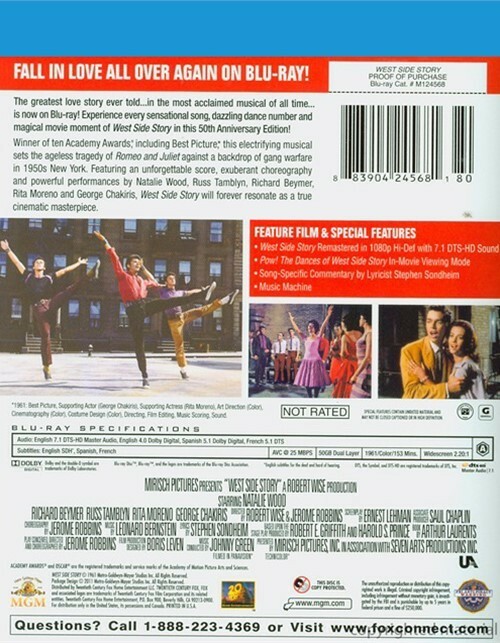 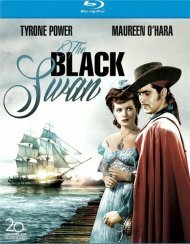 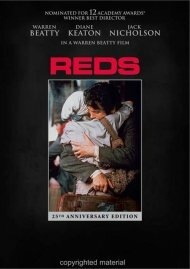 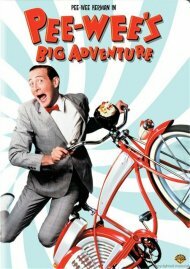 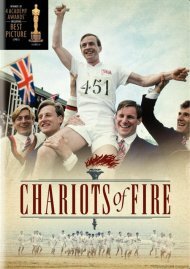 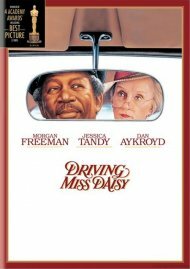 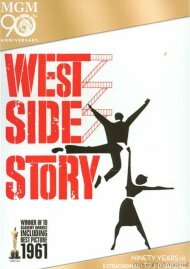 The greatest love story ever told. . .in the most acclaimed musical of all time. . .is now on Blu-ray! 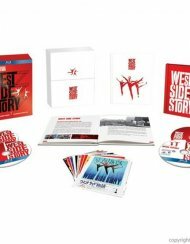 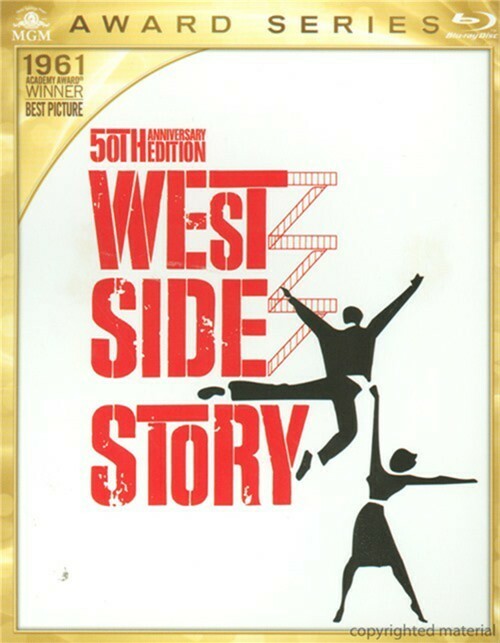 Experience every sensational song, dazzling dance number and magical movie moment of West Side Story in the 50th Anniversary Edition! 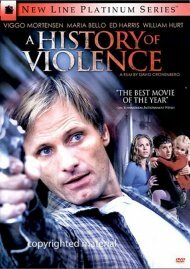 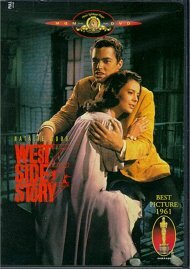 Winner of ten Academy Awards, including Best Picture, this electrifying musical sets the ageless tragedy of Romeo and Juliet against a backdrop of gang warfare in the 1950s New York. 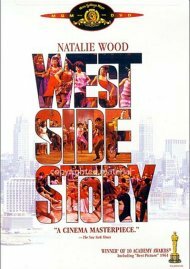 Featuring an unforgettable score, exuberant choreography and powerful performances by Natalie Wood, Russ Tamblyn, Richard Beymer, Rita Moreno and George Chakiris, West Side Story will forever resonate as a true cinematic masterpiece. 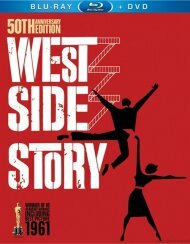 Reviews for "West Side Story"